Trouble breathes new life into "Ready" with an excellent remix. Atlanta’s Trouble gathered a grip of dope southern emcees for a remix to his banger “Ready” that released in 2015. 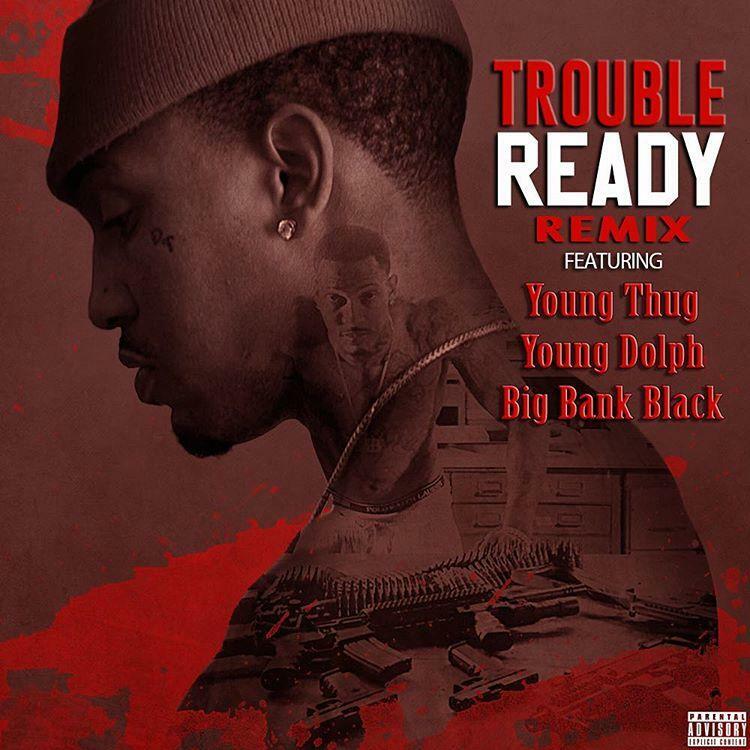 Big Bank Black, Young Thug and Young Dolph all contribute guest verse to the already dope track. Each takes a turn telling their hood tales, flexing on haters and pulling out the nina when necessary. Thugger in particular sounds at home over Shawty Fresh’s sizzling trap snares and banging bass hits. Trouble keeps the same verses and chorus as the original, but fits in perfectly with the new vocals. He recently teamed up with Fetty Wap for “Anyway / Everyday,” which was a Staff Pick and one of the Top Tracks from last week.